it has been a fantastic journey to launch and see the GitEnterprise service growing over the past five years. We announced the availability in 2011 of a new Enterprise-grade service ahead of other major competitors such as CollabNet or Atlassian. We were the only real Enterprise-Ready Git service much more advanced than GitHub and well before the birth of GitHub:Enterprise. Since then, over 5000 people used and loved our service and enjoyed a fully FREE and compelling Git server, powered by Gerrit Code Review, the major OpenSource platform code for Code Review on Git. We are grateful for your trust and confidence in us. Times have changed, what was considered a premium had become a commodity and services like BitBucket started to erode our take up in the past three years. We moved on to a different and more compelling level of services, jumping again on the edge of innovation and moving into Code Review and its integration with the Continuous Delivery pipeline. We launched in 2013 a brand-new service called GerritHub.io which is now the reference point for major OpenSource and Commercial organisations such as IBM, Cisco System, RedHat and Rackspace. We continued to maintain both GitEnterprise and GerritHub.io so that you did not have to face any migration or disruption; however the audience of GitEnterprise has become so marginal that we have unfortunately decided to shut down the service within the next 30 calendar days. The choice: Red or Blue pill? You have two options, either stay on the cutting edge technology and jump to GerritHub.io or moving to a free commodity service. Option 2 => moving to another Git provider, such as BitBucket or GitLab. If you decide to go for Option 1, we invite you to watch the GerritHub.io video on YouTube and decide whether you would like to start adopting Gerrit Code Review workflow, bearing in mind that it may actually change the way you interact and manage your Git repositories. Should you need our help in migrating your repositories, we can offer our bolt-on support services at a 10% discounted rate. See www.gerritforge.com/pricing for all the options available and costs involved. Time is running fast: ACT NOW ! 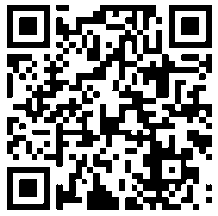 You do need to take a decision before the 30th of April 2016, as after that date the GitEnterprise.com and GitEnt-SCM.com will just redirect to our GerritForge Website and your repositories will not be accessible anymore. Thank you again for those five fantastic years and for believing in us. We hope you will decide to continue your journey with us. Should you have any doubts, please do not hesitate to come back us. 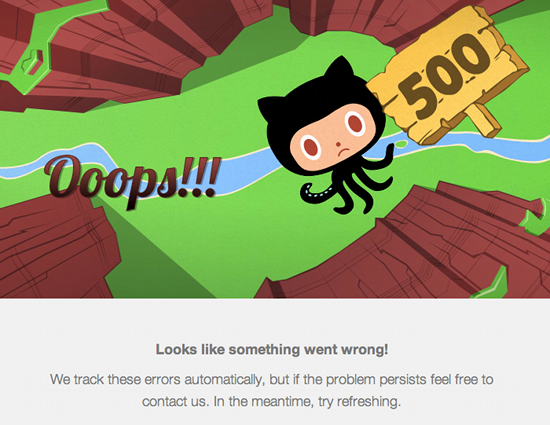 News: GitHub is down again, do you need a better Enterprise Git ? GitHub is down again this morning, if you have deadlines and need better Enterprise level Git repository, you can’t afford stay hanged waiting for the next outage ! Is GitHub the right tool for your Enterprise ? GitHub has a great audience with more than 5M repositories and an amazing user-experience, but has demonstated to be not reliable and not resilient to failures.